It’s official, macaroons are here to stay! Top pâtissier Mark Tilling shows you how to create these popular treats at home, with recipes, troubleshooting tips and inspired designs. SIGNED COPIES AVAILABLE! 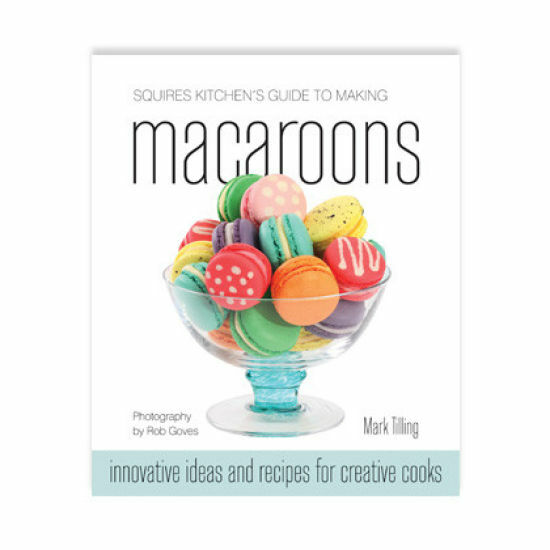 Mark’s unique takes on the trend are captured in beautiful full-colour photography and the clear step-by-step instructions will ensure you can bake impressive macaroons in your own kitchen with ease. Whatever the occasion, you’re sure to find some creative inspiration: from colourful lollipops for children's parties to a stunning wedding cake decorated with macaroons! 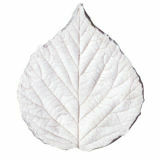 Not forgetting afternoon tea, where you could bake a batch of adorable Victoria sponge or carrot cake mini macs.